MADDEN 19 NEW DEFENSE. UNDERSTANDING PALMS COVERAGE. WE GO OVER THE NEW COVERAGE CALLED PALMS COVERAGE. 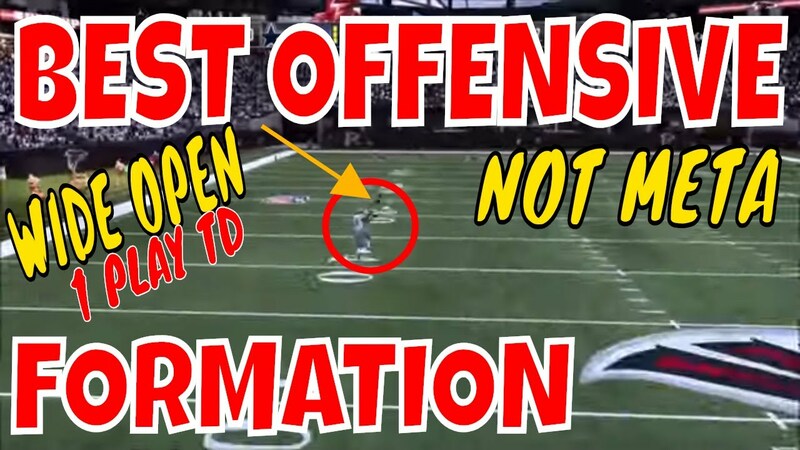 WE GO OVER WHO COVERS WHO AGAINST CERTAIN OFFENSIVE ROUTES. 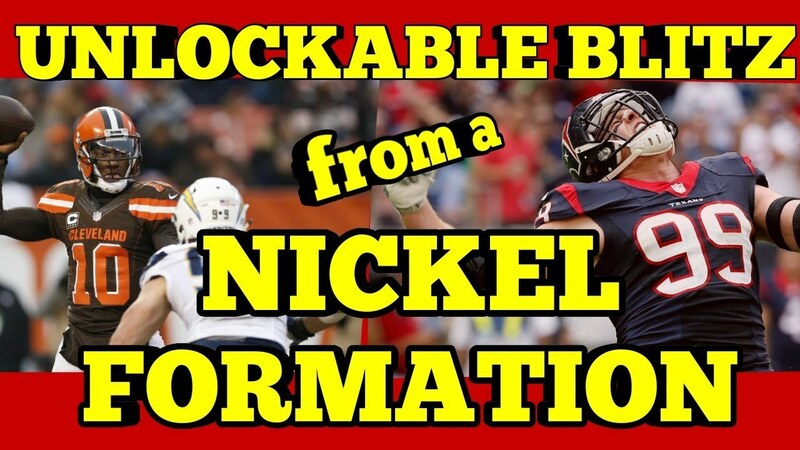 WE ALSO GO OVER THE NEW FORMATION OVER G. AND WE GO OVER HOW TO STOP THE RUN FROM THIS NEW DEFENSE AND WHY THIS DEFENSE IS VERY STRONG. WE ALSO GIVE YOU TIPS ON HOW TO USE THIS NEW OVER G FORMATION, AND THE PALMS COVERAGE PLAYS. 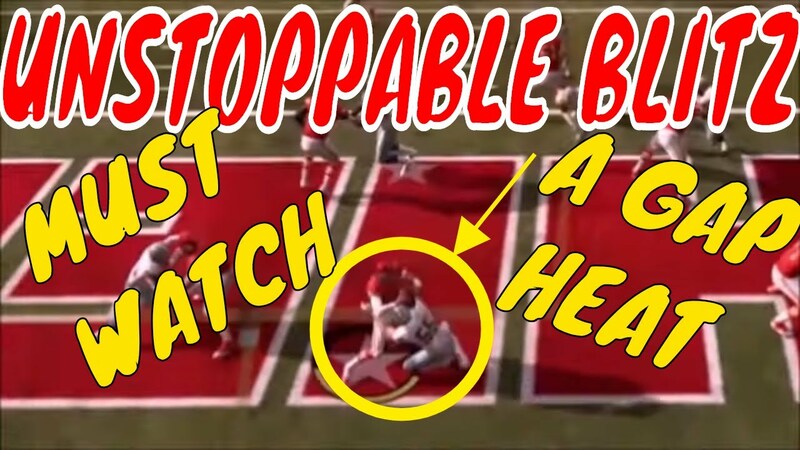 THIS IS A NEW COVERAGE AND IF YOU DO NOT UNDERSTAND IT, YOUR OPPONENT CAN USE IT AGAINST YOU. BUT IF YOU KNOW WHEN TO CALL IT AGAINST CERTAIN ROUTES, YOU WILL STOP YOUR OPPONENTS IN THEIR TRACKS.